 Unity Church of Ames is a Vibrant Spiritual Community located at the corner of 9th & Kellogg in Old Town Ames. We have an active Chaplain Program, many community Outreach Activities in cluding the Angel Garden and the Dream Seed Scholarship Program in conjunction with the Interfaith Community of Ames and Youth and Shelter Services. We explore the message of Jesus through the lens of esoteric Christianity with an emphasis on following Jesus rather than worshipping him. We practice Meditation every Wednesday at 6:30 as a cornerstone of our spiritual journey. Unity of Ames also participates in Interfaith services and activities in Ames and is Interspiritual in nature, embracing the traditions of all spiritual paths that lead to an awakening consciousness. Our world headquarters at Unity Village, Missouri, provides a tranquil atmosphere for quiet meditation and a place for all people, regardless of faith or nationality, to worship. The prayer, publishing, education and retreat ministries allow us to provide people around the world with positive, spiritual messages of hope, healing, prosperity and peace.